At Campsite Le Jardin Botanique in Limeray (Indre and Loire) camping costs as little as €16,- per night during low season with CampingCard ACSI. At one of the 68 touring pitches you will get a discounted rate during the period 01-04-2019 - 30-06-2019 and 01-09-2019 - 15-10-2019. At this campsite you can not only use your CampingCard ACSI for inexpensive camping, you can also use your ACSI Club ID (as an alternative ID). Small campsite, friendly welcome. Located along N152. Fijne rustige camping die een week lang onze uitvalsbasis was om de omgeving te verkennen. Zeer hartelijke leiding die behoorlijk Engels spreekt. Bestel je brood, dan wordt het de volgende morgen bezorgd: zorg voor tafel of stoel onder je luifel, dan kun je rustig uitslapen en vind je daar je bestelling. Wifi beschikbaar voor 2 euro per dag of 10 euro voor een hele week. 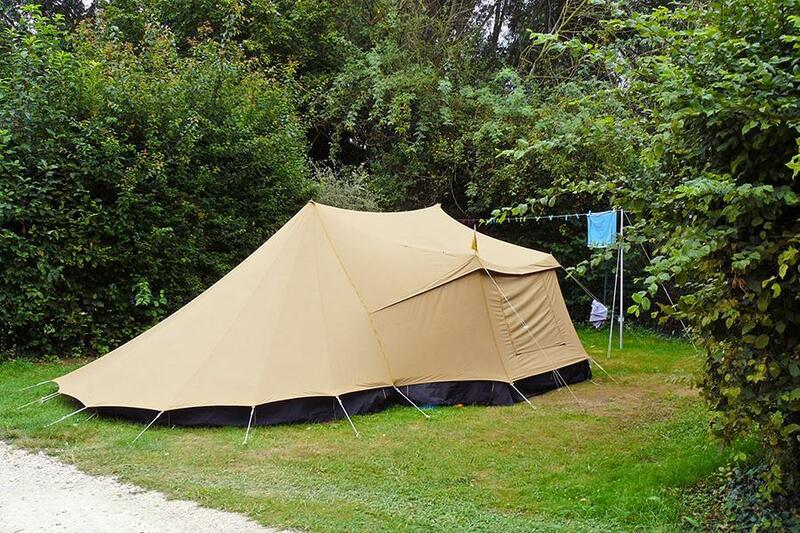 Would you like to book Campsite Le Jardin Botanique or request more information? You can do both using the information below or by visiting the campsite's website. On the D952 Tours-Blois, exit Limeray. Signposted. CampingCard ACSI will send your information request to "Campsite Le Jardin Botanique".